Protect yourself from the British weather. Hire a Marquee or Gazebo for your event. Are you arranging a wedding, birthday party, celebration or a small family get together at your home? Not confident our great British weather will hold out. Where will you put all those people if it starts to rain? Having difficulty finding a venue for your 18th Birthday party? Marquee hire in your garden and it will protect your event. Add hard flooring and a heater to your marquee and you can hire a Marquee or Gazebo 365 days a year. You can hire out a Gazebo from 3 x 3 metres to 6 x 3 metres for that small gathering. For the larger party or wedding, choose from either our framed Marquees which come in a choice of three widths, 4m, 6m or 9m and up to 36m in length or the stylish Trapeze Marquees which come in either 20 x 30ft or 30 x 40ft. The largest marquees can accommodate 180 sitting down or up to 260 standing. Stretch Tents. The most flexible marquee out there as you can have it as a flat top with 4 sides open or choose to have 1,2,3 or 4 sides down. 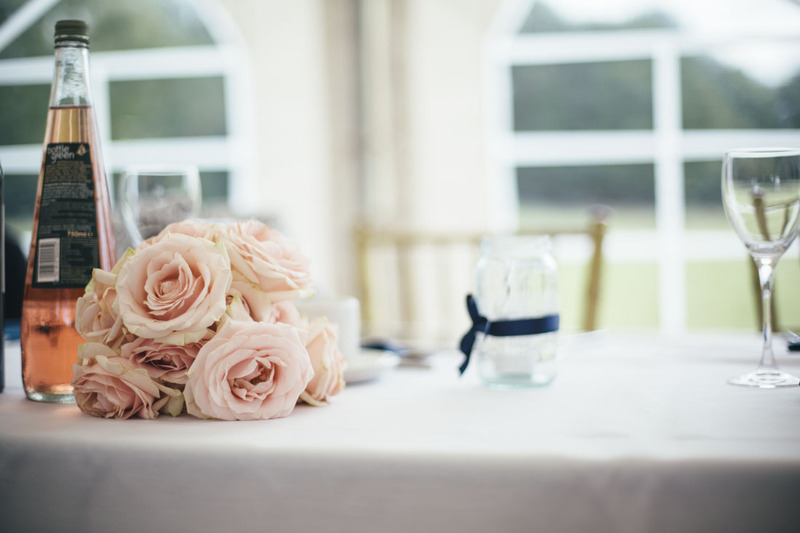 If you are organising a wedding you can hire a Wedding Marquee package which includes all the furniture and lining in a choice of colours which gives you that traditional Marquee feel. You can also add, Dance floor, flooring, furniture, heating, lighting, linings & toilets to your marquee. Our Marquee hire covers West Kent, Sussex, Surrey, and into South & SW London, whilst our delivery area for Gazebos covers the whole of London, Sussex & Surrey. So whether your event is a wedding, birthday or just a few friends around celebrating your special occasion, we are here to assist you in making the party have that wow factor. Call us now on 01403-785751 and speak to one of our advisers to discuss your specific needs.